Gray Everett has a heart of gold, but that doesn’t mean he believes in the magic of Christmas. He’s got plenty else to worry about this holiday season, what with keeping his cattle ranch in the family and out of the hands of hungry real estate investors looking to make a down-and-dirty deal. That, plus being a parent to his motherless daughter, equals a man who will not rest until he achieves his mission. Now all Gray needs is the help of his lifelong neighbor… who happens to have grown into a lovely, spirited woman. For Abby Douglas, the chance to join forces with Gray is nothing less than a Christmas miracle. Much as the down-to-earth farmer’s daughter has tried to deny it, Abby’s been in love with stern, smoking-hot Gray her whole life. So when Gray proposes a marriage of convenience to save their land, Abby can’t refuse. But how can she convince Gray that sometimes life offers a man a second chance for a reason… and that their growing trust and mutual passion may be leading to true and lasting love? 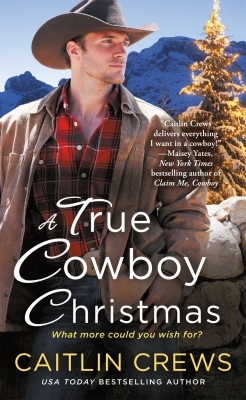 Follow Caitlin's A True Cowboy Christmas board on Pinterest. He didn’t love thinking about himself that way, and he wasn’t thrilled at how much he sounded like Amos inside his own head, so he frowned around the small graveside service instead. His two younger brothers stood to one side of him, looking solid and grounded as if they hadn’t gotten the hell out of Cold River at the first opportunity and left Gray to handle everything all these years. Across the way, loyal neighbors like old Martha Douglas and her capable, dependable granddaughter, Abby, stood with the sprawling Kittredge family who had land farther out in the valley. The longtime hands had lowered Amos’s casket into the autumn earth and now stood there, taking part in the moment of silence. A man with some pretty thick walls and a woman who questions her own appeal find themselves at the mercy of love’s power and the goodness of a caring heart in this beauty of a Christmas story. 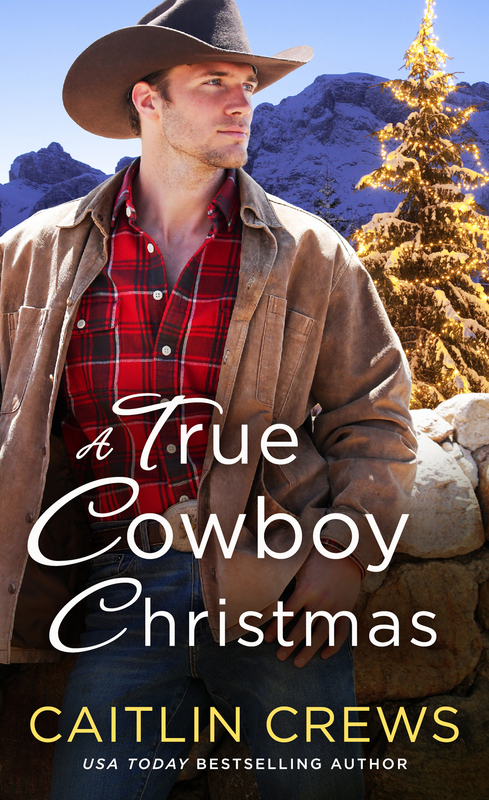 A wonderful journey of healing and self-discovery, A True Cowboy Christmas will give you those all over warm & gooeys that you crave at this time of year. A story about believing in yourself and ignoring those who want to take you down. It is a story of friendship, love, and the real meaning of family, and I highly recommend it to fiction fans the world over. A fantastic, amazing, must-read story that I know I will be re-reading countless times… And it is just the book one in the series – can’t wait for more! ~ Five Spoons! !